It can take up to 24 hours for your email confirmation to come through. So hang tight. 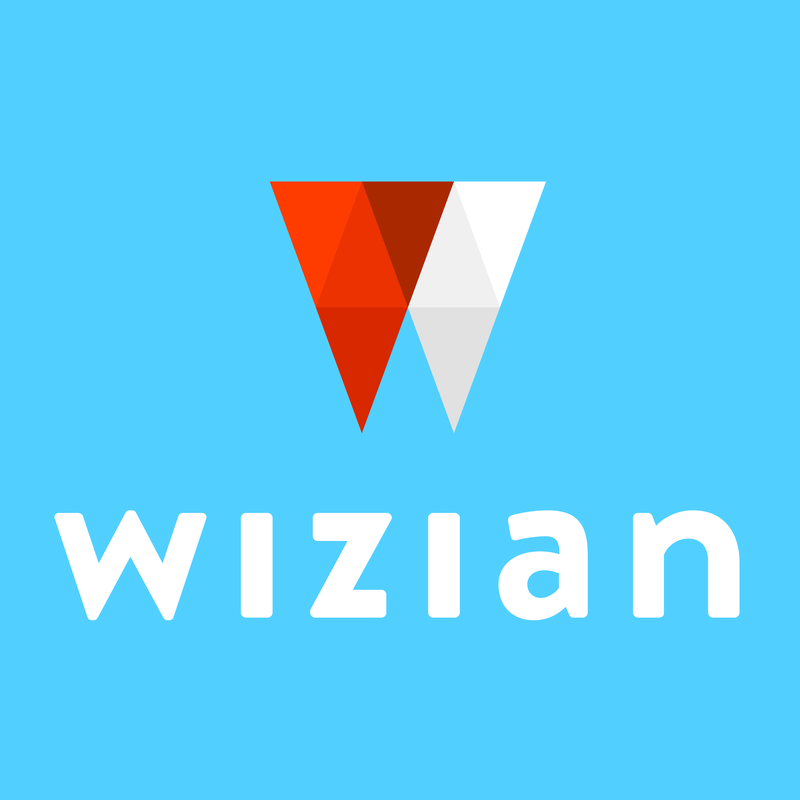 If you still don’t receive your email, get in touch at enquires@wizian.com and we’ll resend it.